Comes in a set of 19 eyeliners with a plethora of shades to choose from. 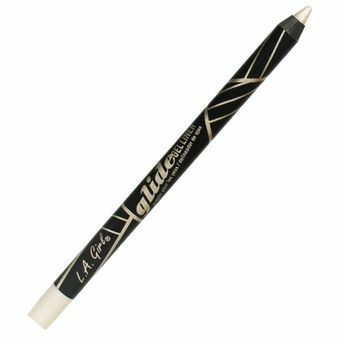 Has the texture of liquid liner in the ease of pencil form. Is soft and gliding-smooth in texture with intense pigmentation. Explore the entire range of Eyeliner available on Nykaa. Shop more L.A. Girl products here.You can browse through the complete world of L.A. Girl Eyeliner .Alternatively, you can also find many more products from the L.A. Girl Glide Gel Liner range.